“Friends of Wexford General Hospital”, was formed by Wexford people, for Wexford people and it continues to be run by Wexford people with the specific aim of improving patient outcomes in Wexford General Hospital. “Friends of Wexford General Hospital” was granted charitable status in 2010. 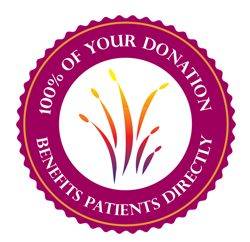 100% of your donation benefits patients directly. 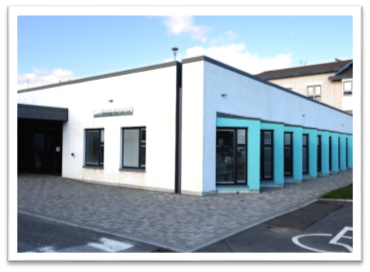 Chairman of the Charity Ciarán Sheridan commented “we are very cautious with the funds we receive. This is money given by Wexford people, trying to make a real difference, so we have a huge responsibility to treat it with real care.” There are no salaries, no commissions paid to anyone. Every Euro donated goes into purchasing equipment or improving facilities. While the group have been cautious, they have also purchased or assisted in the purchase of an impressive list of equipment. County Wexford does not have an MRI Scanner. All the medical people agree, – diagnostics are the way forward, and getting an MRI scanner into Wexford Hospital is a must. 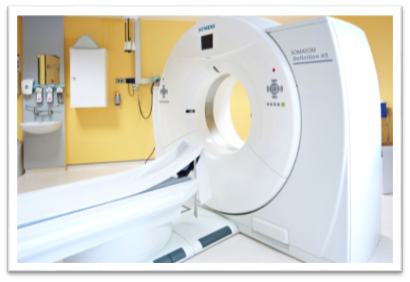 Without an MRI, Wexford Hospital becomes a second grade Hospital. We cannot allow this to happen. The “MRI – Now” project will be the major focus of “Friends” in the next 2 years. We just need to keep up the great work for everyone in County Wexford, because at some stage the hospital becomes very important to us all, either directly or indirectly. Having the best facilities possible must always be our aim.